This is a powerful spiritual prayer that will bless your life. If done right, your life will change and you will experience a divine new life. This isn't a joke. This is spiritual secrets shared to bless lives. The bible talks of various people including Jesus who wake up early to pray and command their morning. 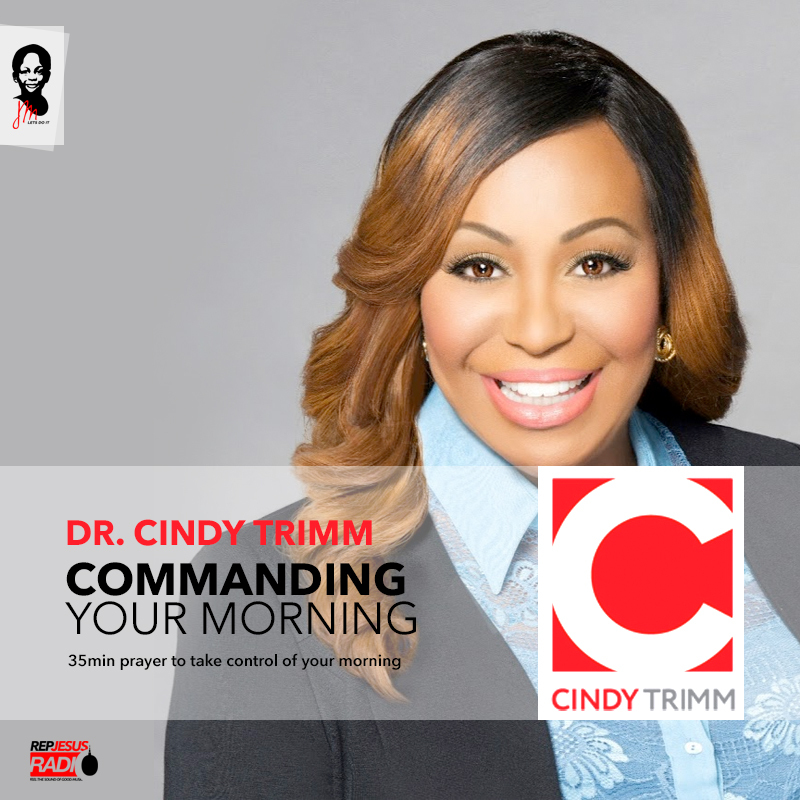 In this 35 min long prayer, Dr Cindy Trimm takes us on a powerful prophetic declaration. And it's available for you to download. As you begin to recite this powerful prayer, the Holy Spirit will begin to prompt you throughout the day. I encourage you to heed these divine promptings and obey them quickly. Doing this will sharpen your spirit man. It will draw you closer to God's purpose for you and ultimately experience the presence of the Holy Spirit in your life. Since starting this prayer every morning, I have seen a lot of improvement in my life, spiritually, emotionally and physically. There is no doubt, there's power in this prayer and I pray that you will find it possible to devote time to do this and watch how your life transforms. Your life is about to change. But it starts now. Download. Listen. Recite. Believe. Obey.